It seems like Europe is stuffed with museums, and if you're already overwhelmed about where to go first, don't stress! Museums don’t have to be boring. If you think that all museums are stuffy and dull, think again. Europe has some fantastic museums and they’re not only diverse but they’re often good fun too. 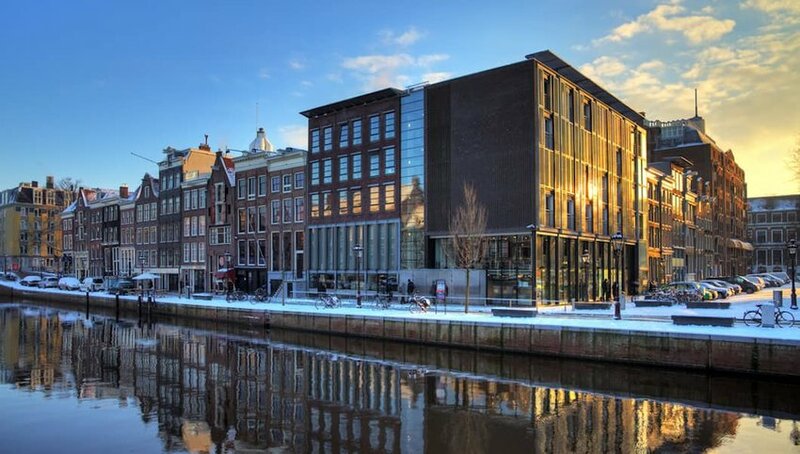 Here are ten can’t-miss museums in Europe that are a must for your next vacation. To be honest, we could write a list of the top can’t-miss museums without leaving the UK capital and not run out of ideas. 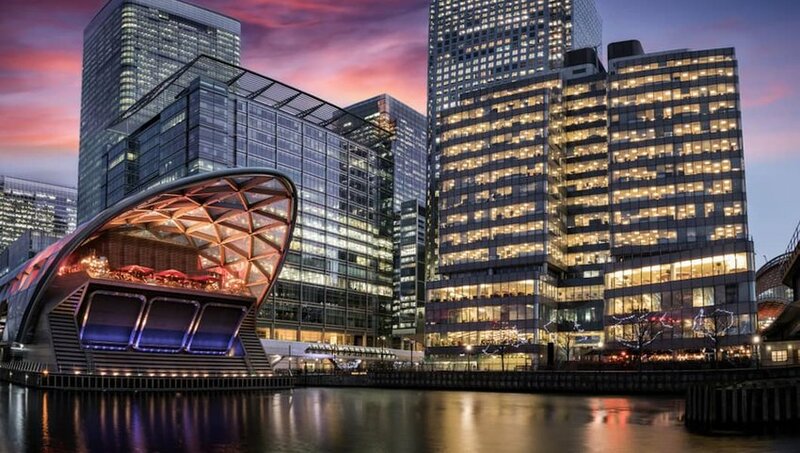 The Museum of London at the Barbican tells the story of this 2000-year-old city, but its sister site, the Museum of London Docklands at West India Quay, focuses on the River Thames and the influence it has had on commerce and communities. If you really want to understand London, this museum has to be on your itinerary. 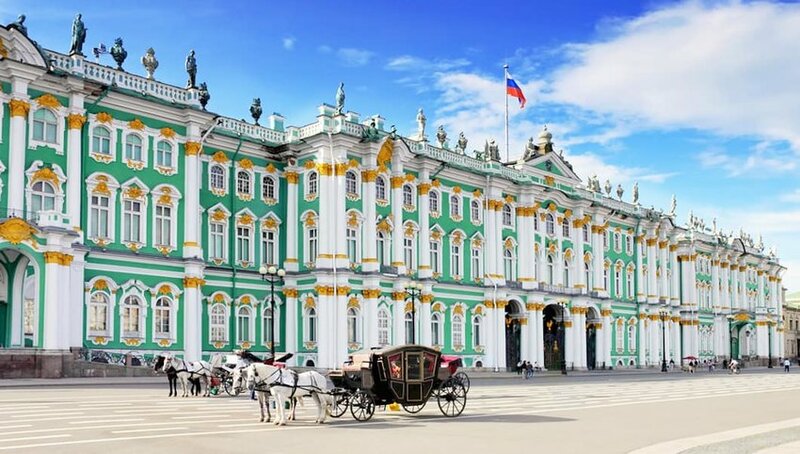 If you planned to see every one of the Hermitage’s exhibits for just one minute and were prepared to devote eight hours of each day to this task, you’d need a whopping fifteen years to get through this iconic Russian museum. You’d also walk over six miles to see all the works of art housed in what was once a splendid imperial palace. Instead, book a guide and select a tour that enables you to absorb some of its many highlights. Music lovers, this is the most fun you’ll have in a museum anywhere in Europe. 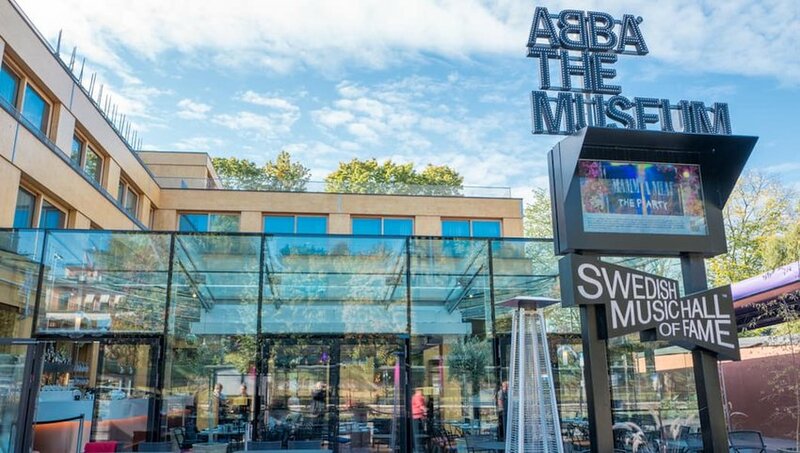 At the ABBA Museum in Stockholm, you'll get chance to record your own version of one of their hits in a mock-up recording booth or throw some moves as you film a video. Museum staff will even give you a copy of your efforts to impress (or not) your friends and family back home. With exhibits detailing the band’s story and some of the more outlandish costumes on display, this is a must if you’re headed to Sweden. The story of how Anne Frank and her family hid from the occupying Nazis in World War Two Amsterdam is a well known one. Nothing prepares you, however, for seeing the cramped hiding place for yourself and reading some of the poignant entries in the journal kept by the young Anne. Book tickets to this museum far in advance as the queues are hellishly long even in the off season. 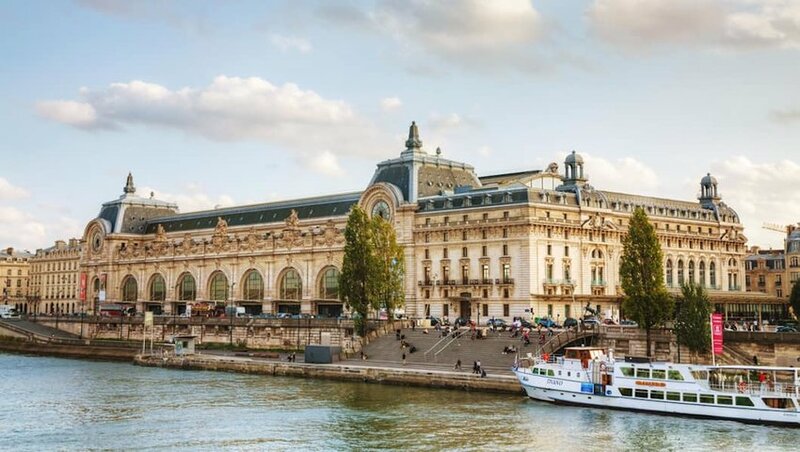 Located on the Left Bank of the Seine, this collection of mostly French art occupies what was once the Gare d’Orsay train station. It’s an exquisite building, constructed in Beaux-Arts style between 1898 and 1900. You'll marvel at the high-ceiling interior which is flooded with light, before you explore the numerous exhibits. Museum highlights include works by Paul Gauguin, Paul Cézanne, Edgar Degas and Gustav Klimt. Perched on the banks of the River Rhine, the fabulous Chocolate Museum is an essential stop for anyone who considers themselves a chocoholic. Visitors are treated to an exhibition that explains the what, where and how of chocolate making and the chance to see those sweet treats being made on site. Don’t miss the shop on the way out or the glittering chocolate fountain. Some museums are so breathtakingly beautiful on the outside you can be forgiven for not wishing to step inside. 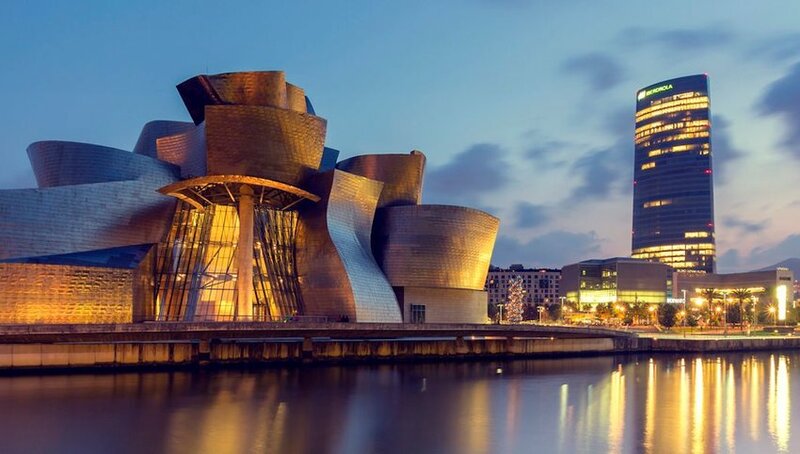 Guggenheim Bilbao, just like its New York sibling, is one such structure. Architecturally magnificent, it gleams in the Spanish sunshine and is spectacularly reflected in the river that runs alongside it. Inside, find collections of modern and contemporary art in a series of stunning permanent and visiting exhibits. 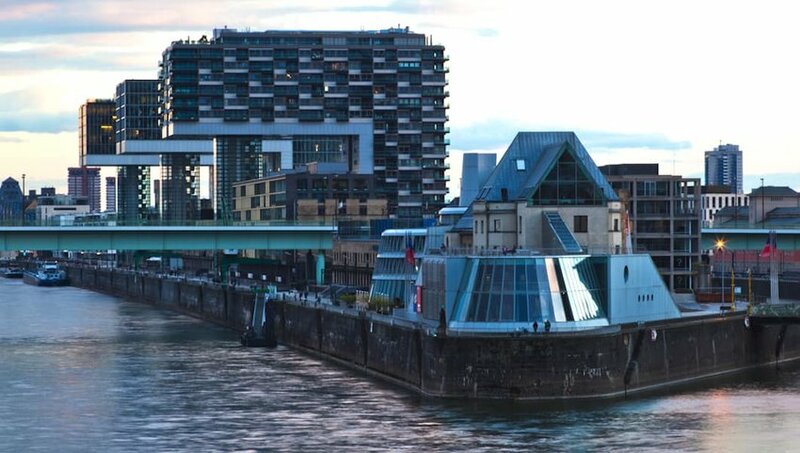 This blob-shaped building might look more like an alien spaceship than a museum, but its unique structure makes it a perfect home for Austria's contemporary art. 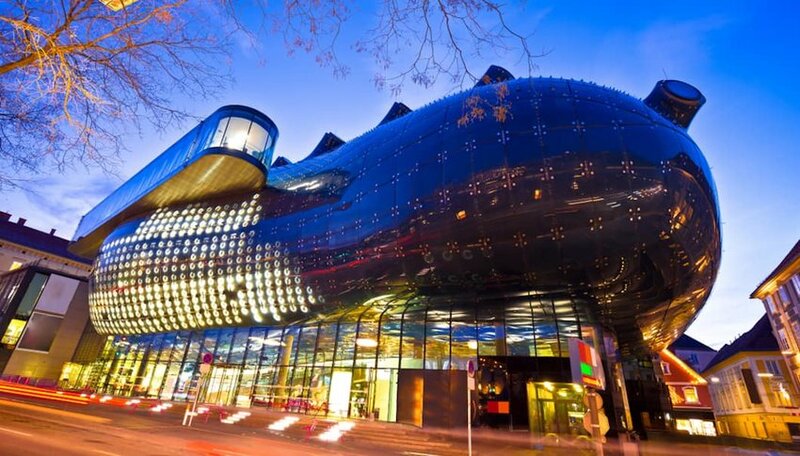 The Kunsthaus Graz specializes in modern art, with rotating exhibits that keep the halls fresh and exciting. Be sure to stick around after dark to see the BIX media exterior light up with nearly 1,000 fluorescent lights. Petrol heads, this one’s for you. The Germans might have cornered the market in reliable luxury automobiles but when it comes to sleek and shiny cars that have even the calmest of us exclaiming “OMG!” you can’t beat the Italians. 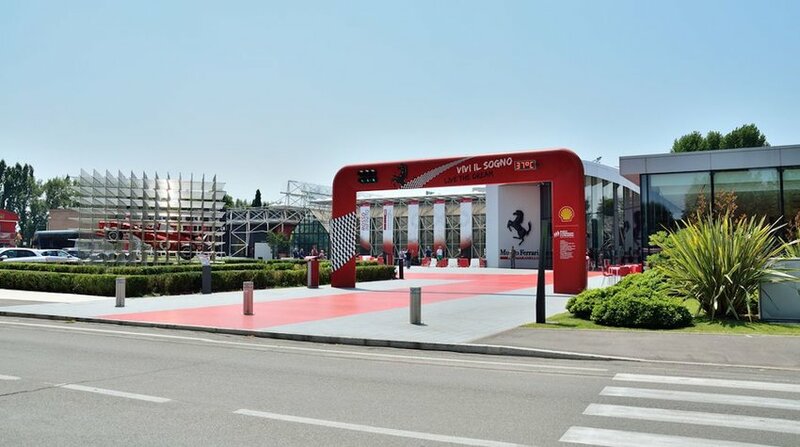 This museum, not far outside the foodie capital of Bologna, showcases perhaps the most famous high end car of them all. Marvel at the glistening machines — just don't ask about the price tag. 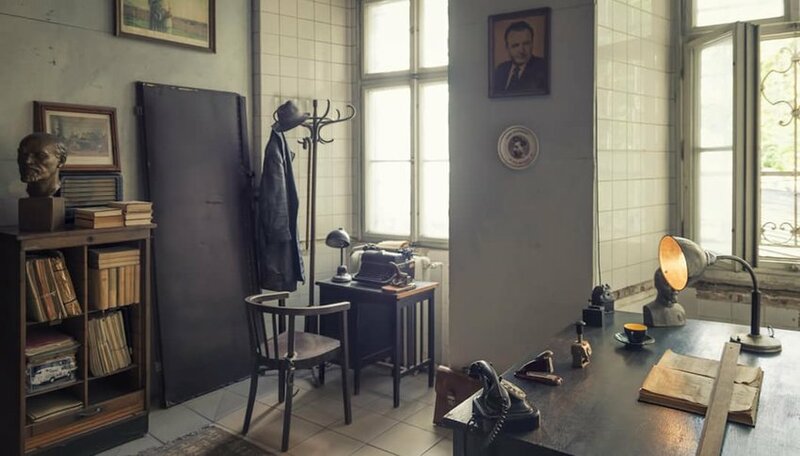 This historic museum in the Czech capital tells the story of one of the most fascinating chapters in the country’s past. The carefully-curated exhibits cover all aspects of the period from 1948 to 1989, from the activities of the secret police to censorship by way of labor camps and propaganda in the media.